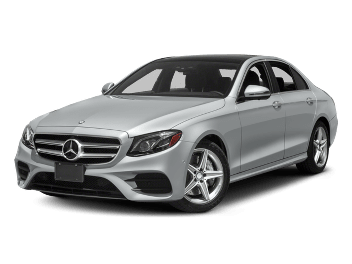 Why Cambridge Car and Van Rental? We are your local independent Car and Van Hire company. Combine long term vehicle hire with short term flexability with Minilease. Keep up to date with all our latest offers for Car, Van and People Carrier Hire. Are you a regular business hirer? Sign up as a business customer today. Are you looking to rent a car in Cambridge? 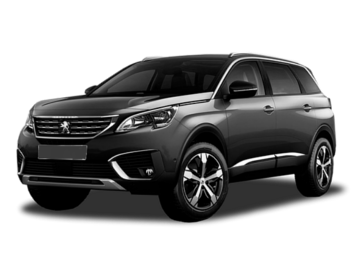 We have been supplying cheap car hire in Cambridge since 1991. 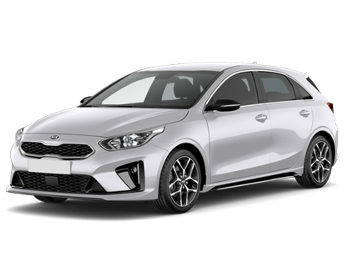 Starting from a small economic four door up to a large estate car, we have the rental car in Cambridge you've been looking for. If your looking for cheap van hire in Cambridge, with our range of van sizes starting from a compact van up to a luton van with a tail lift, whether you are moving house or just doing the local tip run - we have the rental van to suit your needs. Our people carrier hire in Cambridge City Centre offers 7 seater and 9 seater MPVs in both manual and automatic transmission. Our 9 seaters offer extra luggage space with our long wheel base models. Arrive in style. You can make your next trip extra special with our Luxury Car Hire in Cambridge. Our Premium range starts with an Audi A3 up to a Mercedes E-Class. 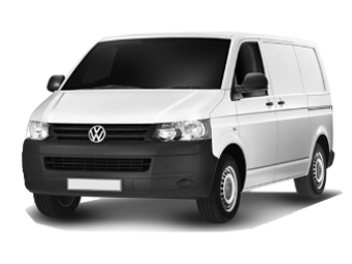 Searching for van hire in Cambridge with automatic transmission? Try our hybrid car rentals and experience fuel efficent Car Hire today. Cambridge is renowned for its world-famous University. Established in 1209, it is split into 31 ancient colleges with the most famous being King College. Full of history and surrounded by picturesque gardens, they are all located in Cambridge City Centre. From Monday to Saturday, the market square comes to life with the Cambridge Market. Since the Saxon times, although re-built after a huge fire in 1949, it has been the heart of Cambridge's shopping area. Winding through the city runs the river Camb. Known for its punting, you can explore the famous city by water and make your way past some of Cambridge's most famous Colleges and landmarks like the Mathematical Bridge, King's College Chapel, the Bridge of Sighs and the Wren Library. Since its inauguration in 2008 the "Grasshopper" Corpus Clock on the corner of Corpus' Taylor Library has been admired by residents and tourists alike. An extraordinary feat of new technology, its shining 24-carat gold dial and gruesome time-keeper stands proudly facing onto King's Parade. Cambridge is easy to access and travel around. With its inner ring road and being surrounded by major roads such as the M11 and A14, you can expand your trip using your car hire to locations in and around Cambridge easily.